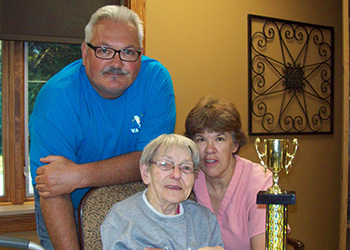 Community Memorial Health Center is a premier skilled nursing and rehabilitation facility in Hartley, Iowa. Our friendly staff has been providing a combination of specialized therapy services and skilled nursing care in a beautiful and calming environment for almost 20 years. At Community Memorial Health Center, our guiding principle is to provide outstanding and innovative healthcare in an environment that remembers the importance of the individual and family. Our staff of dedicated professionals embodies the values that we cherish most – a nurturing spirit and a commitment to quality. Our friendly and caring team provides Community Memorial residents with personalized therapeutic attention around the clock. We welcome you to come visit and tour Community Memorial Health Center soon. 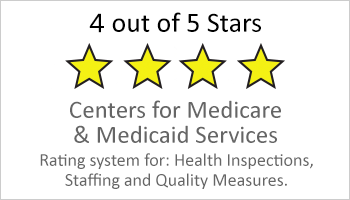 Community Memorial Health Center strives to provide a holistic plan of care for each individual resident that will meet spiritual, physical, and emotional needs, to enable and encourage residents to reach the highest practical level of functioning.